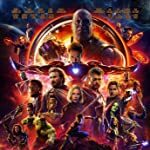 Avengers: Infinity War (2018) and The Dark Knight (2008) are the two highest rated superhero movies on IMDb for Marvel and DC, respectively. 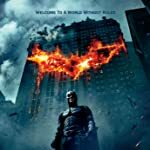 Both films share a rating at or above 8.7, are among the top 50 films in the IMDb Top 250 and can likely be considered by many as the strongest film of each studio to date. Which of these two legendary movies is your favorite?